Taking another listener request, Ben and Jon go on a super comfy blanket adventure to see the gorgeous scenery in Yuru Camp. 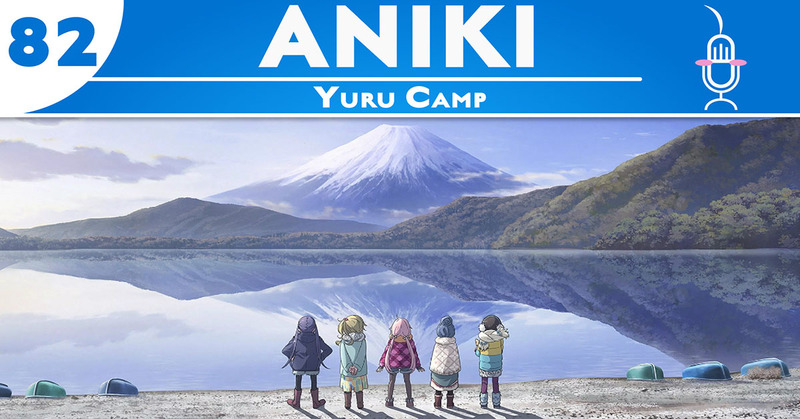 In the vein of “cute girls doing cute things,” Yuru camp follows avid solo adventurer Rin as she makes a new friend and goes on group camping trips, sometimes. If you need something to soothe your soul, this is the show for you. Also featuring: hot-takes on the Cowboy Bebop live action cast announcement.